Don't overbid on your pay-per-click campaigns! Use this handy bid calculator to find the maximum bid that you should pay for a click in any ad channel, customized to your specific business goals. Based on your company goals and website performance, this is the maximum amount that you should bid for a click to optimize sales and growth. You can use this target PPC bid for any ad campaign, including a pay-per-click listing on Capterra! We could not submit the form. Please review the text fields below. How often do you bill your customers? What is your average monthly revenue per customer? What is the average # of months a customer stays with you? What percentage of revenue are you willing to spend on a marketing channel to acquire a new customer? What percentage of qualified leads become customers (close rate)? What percentage of web leads are qualified for sales (qualification rate)? What percentage of website visitors fill out a form (Conversion Rate)? Your email has been submitted. You will be receiving an email from us shortly! 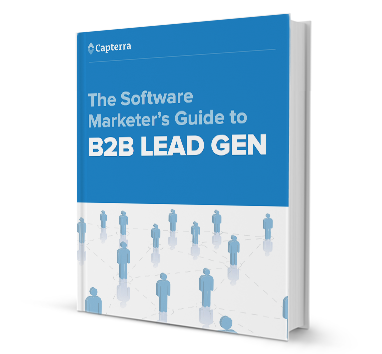 Want more expert advice on marketing and lead gen? With his guide, you'll learn how to drive more website visitors, increase conversion rates, and convert more leads into sales!